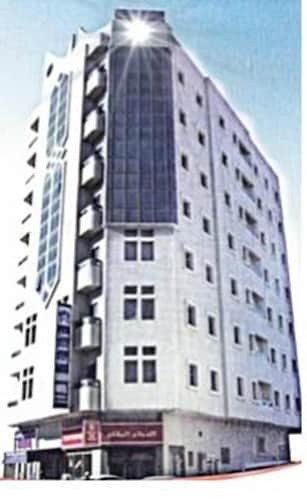 Situated in Ajman, this property is within 1 mile (2 km) of Ajman Beach, Ajman Museum and Ajman Free Zone. Safeer Mall is 2.3 mi (3.6 km) away. 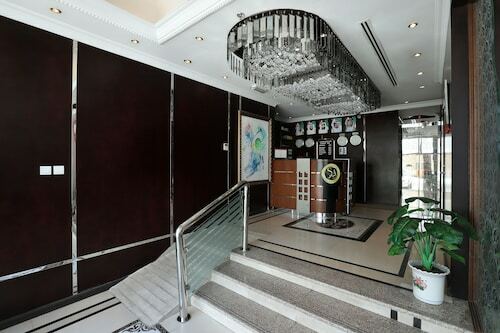 Located in the heart of Ajman, this hotel is within a 15-minute walk of Ajman Beach and Ajman Museum. Ajman Free Zone and Safeer Mall are also within 3 mi (5 km).